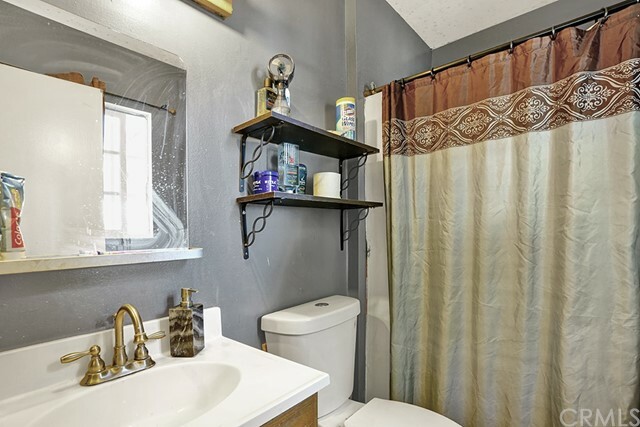 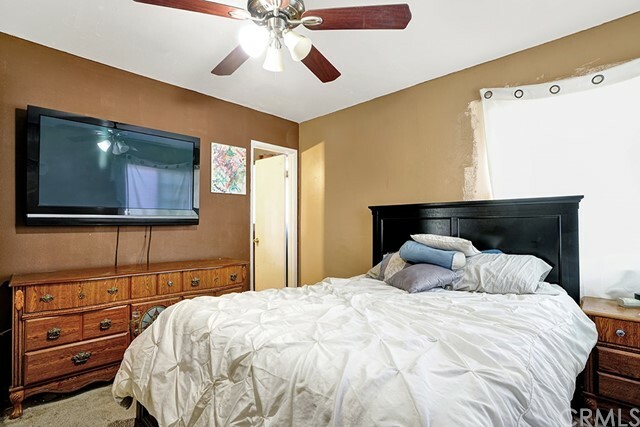 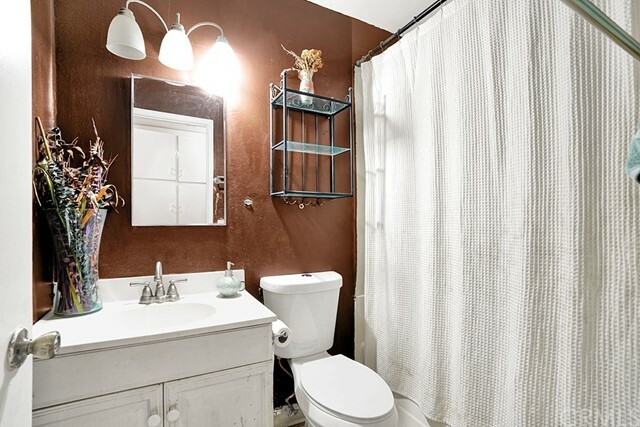 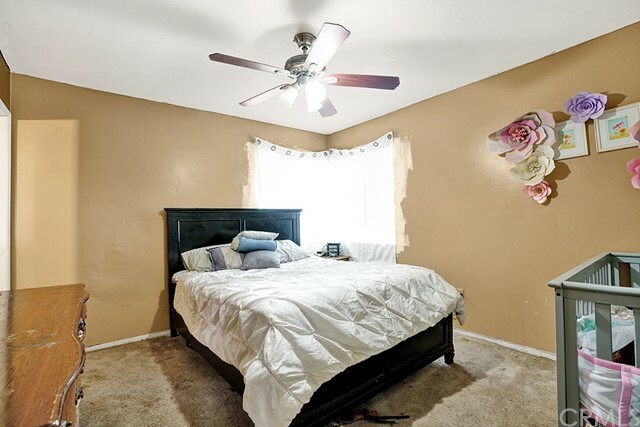 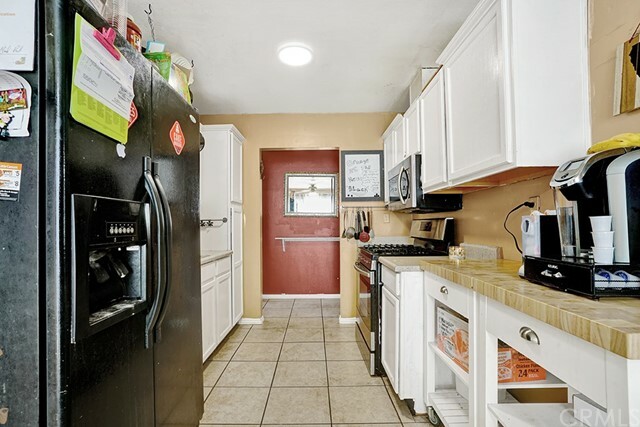 This home is perfect for a first time buyer, it's located on a quite cul-de-sac. 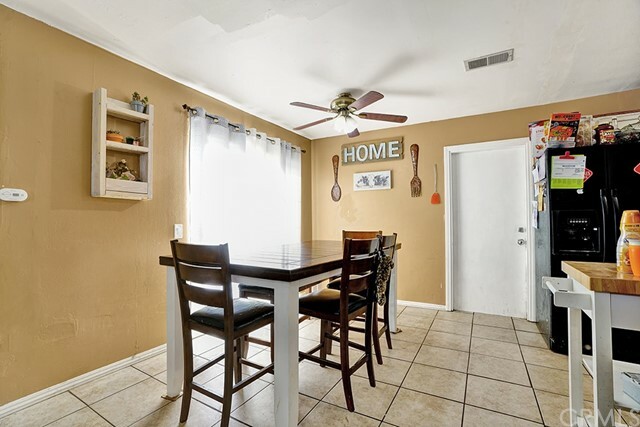 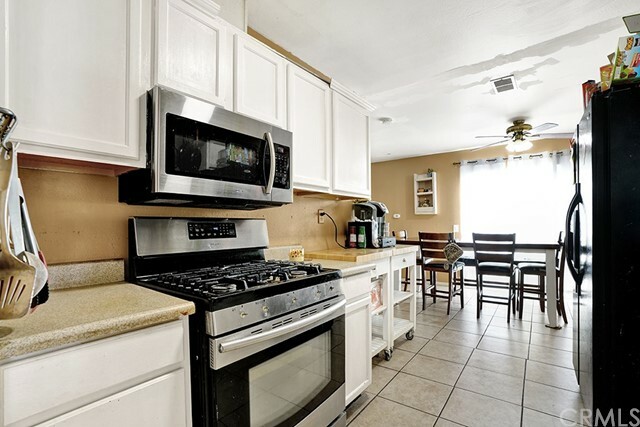 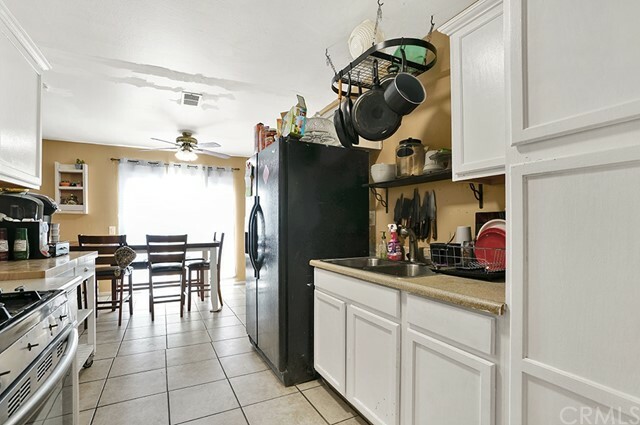 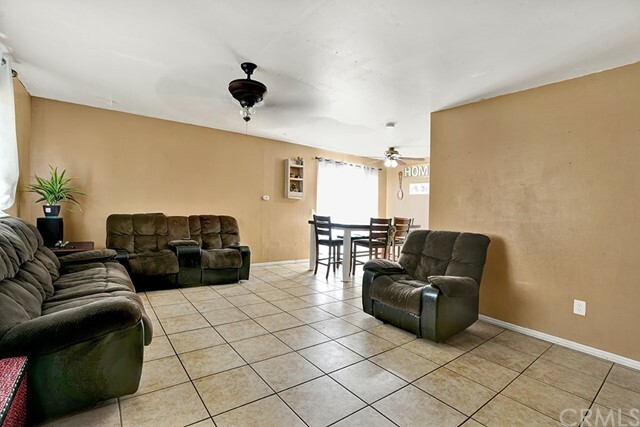 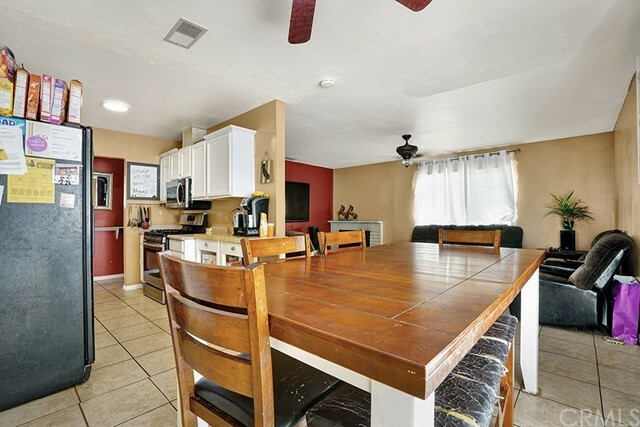 It is a 3 bedroom and 2 bath with a nice kitchen and huge backyard. 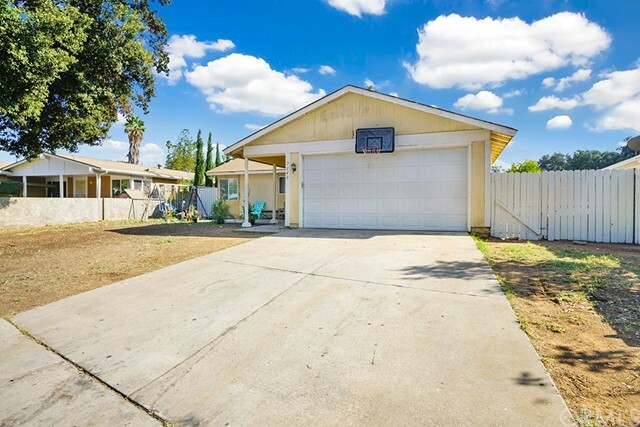 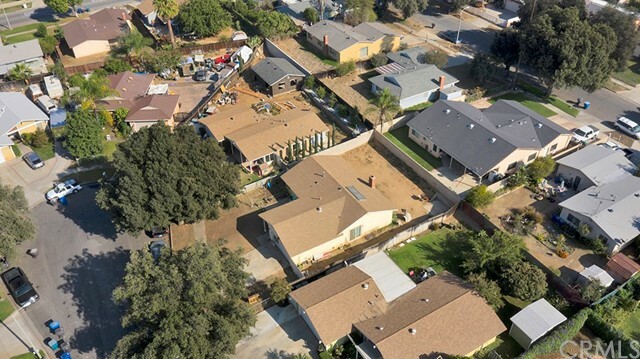 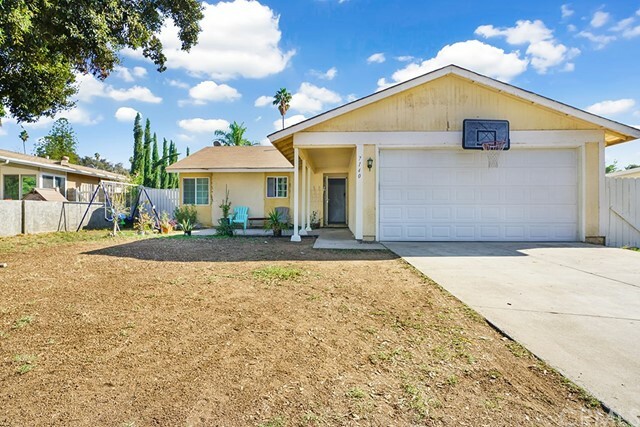 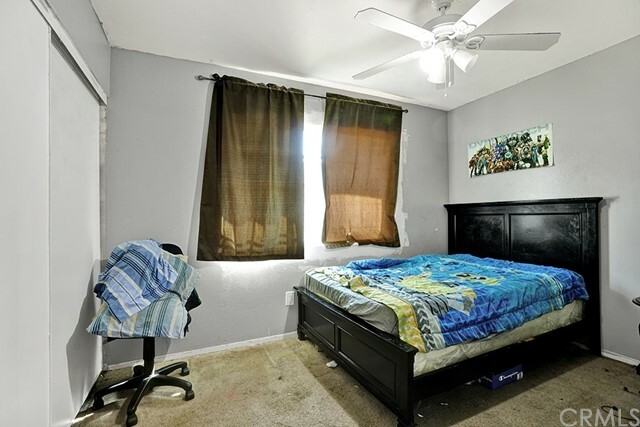 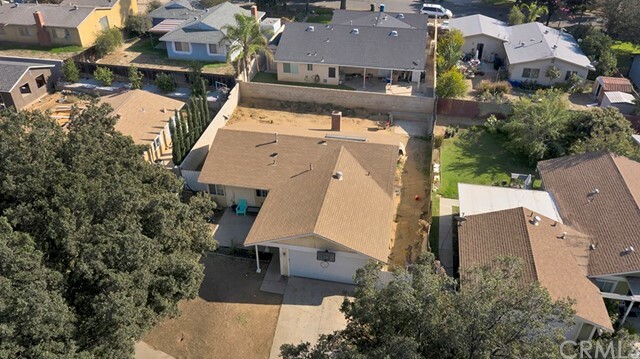 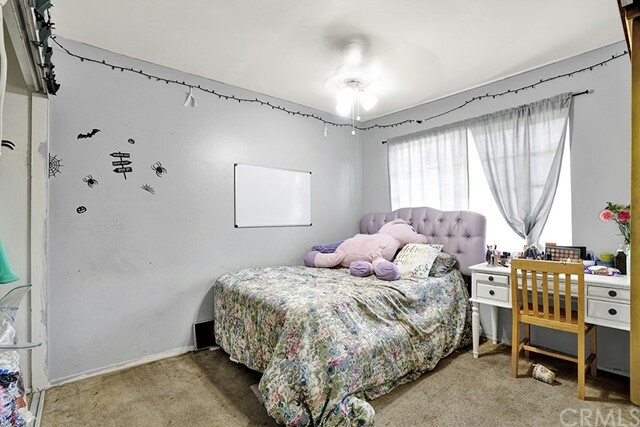 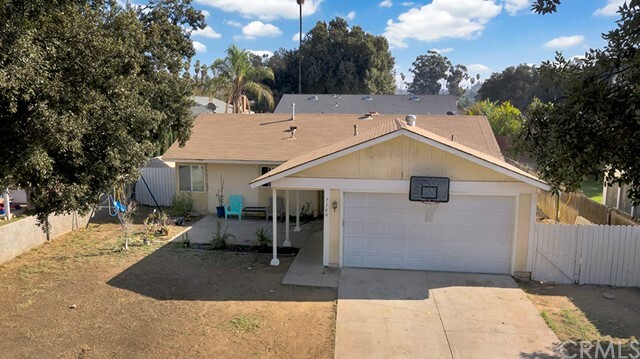 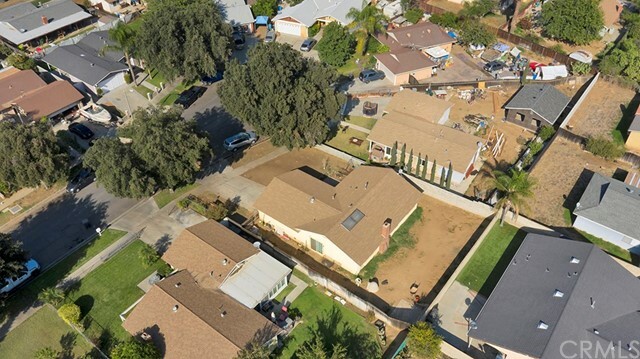 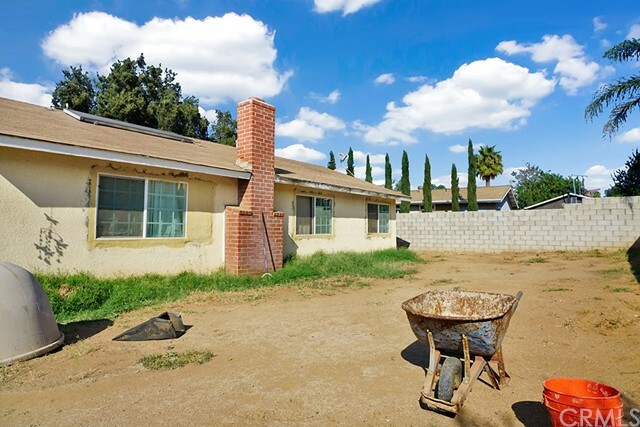 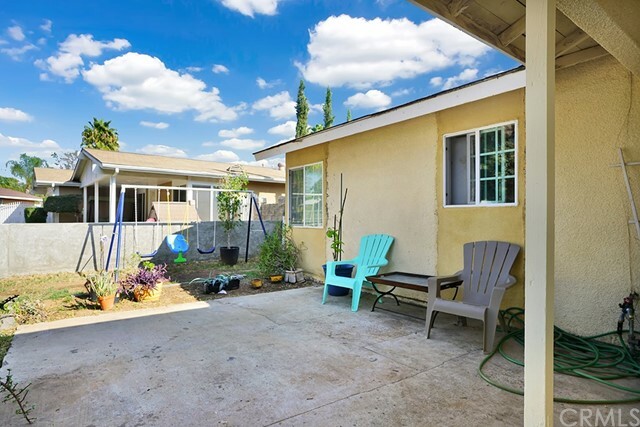 Located in the middle of Riverside just minutes from the 91 freeway. 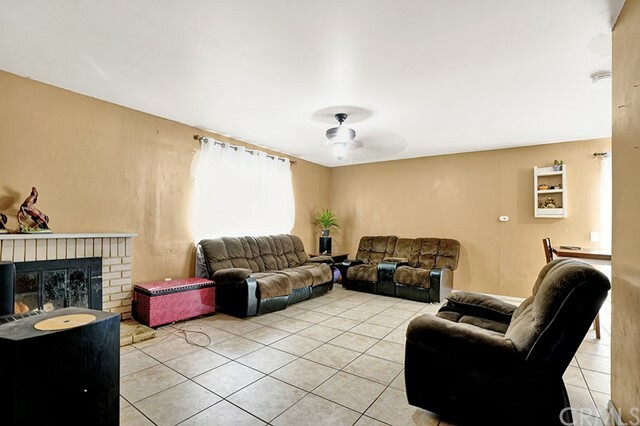 If you are looking for a house you can grow in this is the perfect place for you.